Transitions are cool. 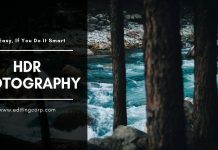 They help us blend videos and slideshows smartly and creatively. Transitions pack mostly contains pre-matte video files that can be dragged and dropped over a footage. With few masks, shape layers and plugins (not always), you can create amazing transitions inside of After Effects. 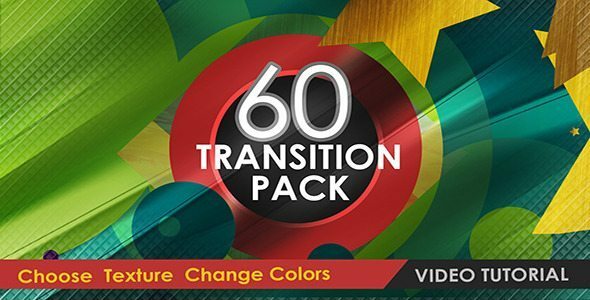 But to save some time and speed up your workflow, purchase a transitions pack from Videohive Marketplace. And then there are some other tools and script like AE Sweets which provides a more user friendly and easy ways to create a transition. It is always good to purchase a multiple transitions pack instead of individual files. 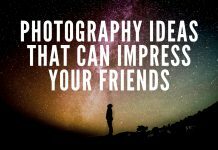 They are less cheaper and you get a variety of effects. Once such package is the Transition 365 on Videohive. Transition 365 is a combination of different styled transitions in one huge pack containing square, circles, slides, wipes, abstract, splash, brush strokes and many more effects. Colors can be changed easily and no third party plugin is required. 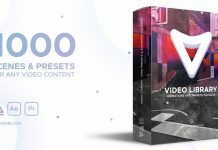 This transitions pack is compatible with After Effects CS4 and above versions. You can buy Transition 365 for just $38. These are the Top 5 trending After Effects Transitions pack of 2016. 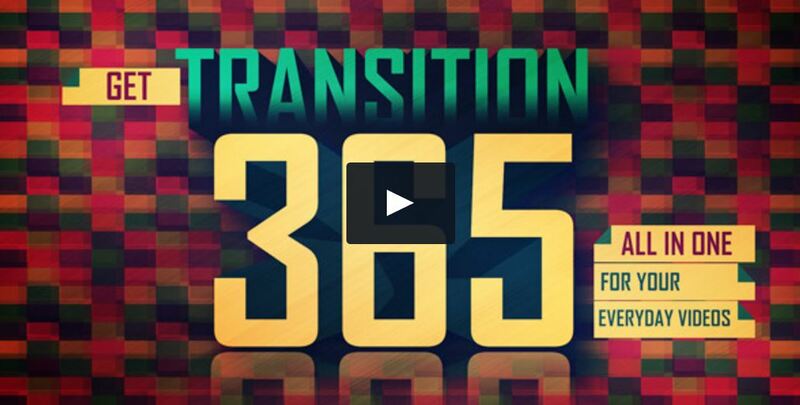 For a full list of 100+ transitions pack, Visit Videohive After Effects Elements. 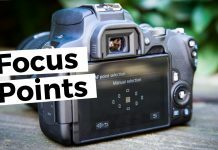 55 Transitions with 225 video and text placeholders. 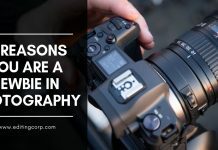 Suitable for fashion intos, wedding slides, corporate videos, sports openers, slideshows etc. Easy to customize pack with 1920×1080 Full HD comps. 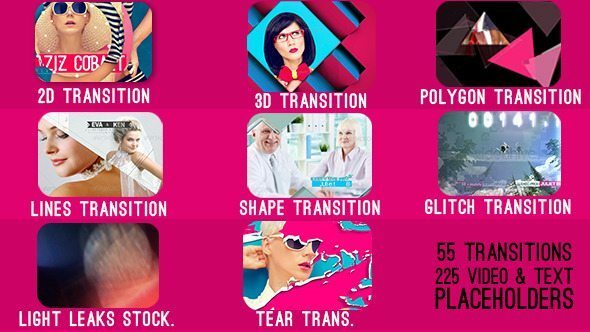 Contains 60 transition shapes and 55 textures to choose from. Compatible with After Effects CS4 and above. 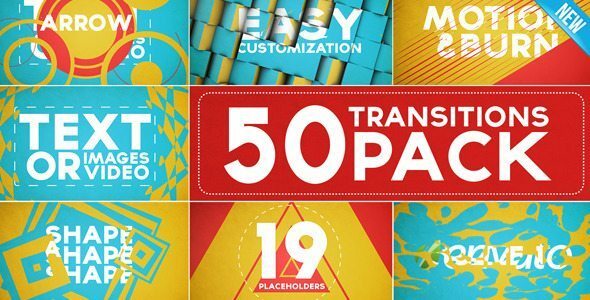 A transitions pack of 50 elements. 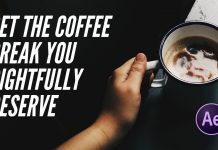 Fill HD comp and no third party plugin required. Video tutorial is also included. 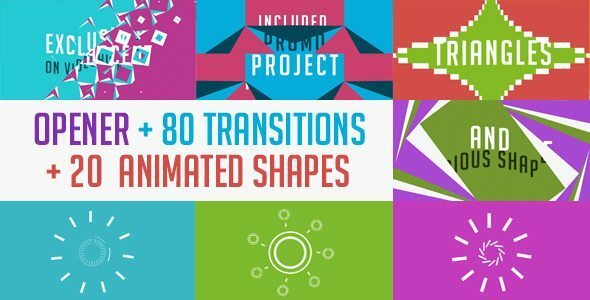 80 Transitions with openers and 20 Animated Shapes in a single pack. Best for Intros and promotional videos. 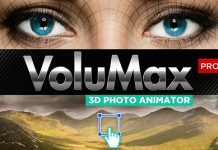 No third party plugin required and compatible with After Effects CS4 and above. 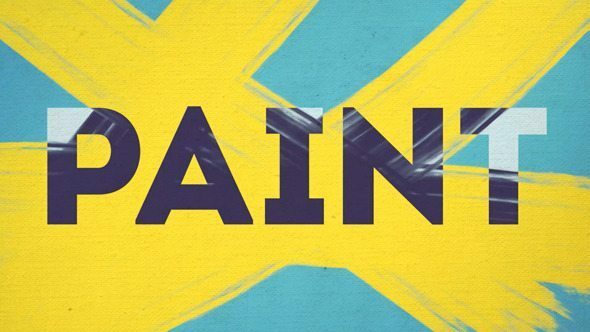 30 Paint brush style transitions in a single pack worth $22 USD. 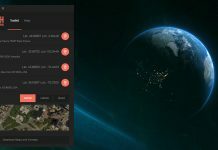 Easy to import and customizable Full HD comps. 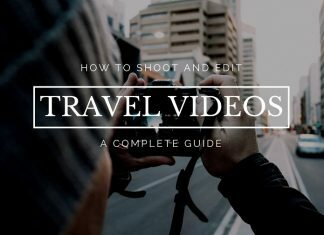 Video tutorial is also included in this package.